The Workshop will be postponed. New dates and a new program schedule will be sent to Working Group members soon. This workshop will begin developing a Health, Population and Nutrition Communication Implementation Framework across stakeholders. 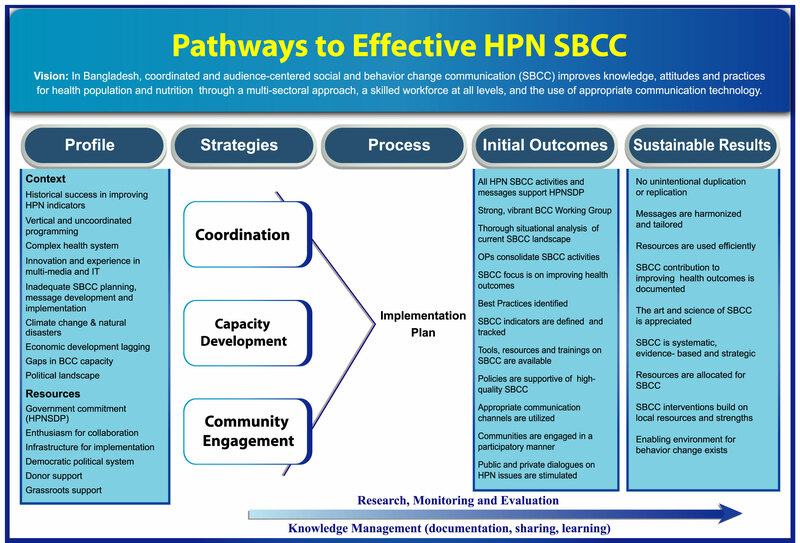 This Framework will coordinate social and behavior change communication activities in support of the Health, Population and Nutrition Sector Development Programme 2011 – 2016.